Love them or hate them, online reviews are here to stay. In fact, they can make or break a local business. There are certainly dark sides to the power of reviews. Flippant, unfair reviews from consumers are enough to drive small business owners crazy. 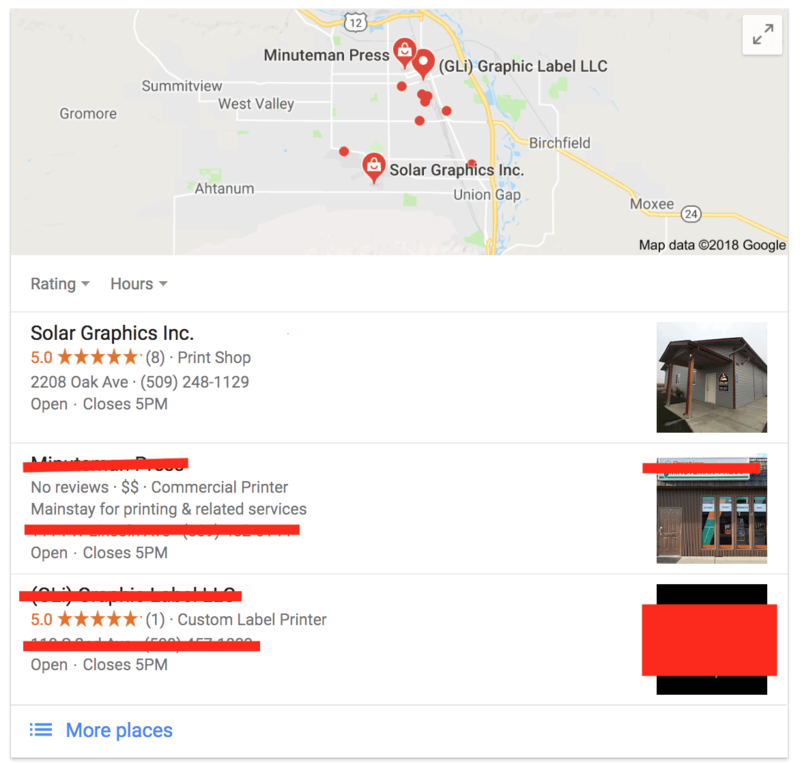 Take a look at the following Google map search results for “bulk sticker printing, yakima”. Assuming you don’t have any connection to the businesses, which one would you call? The answer is pretty obvious right? I’d call Solar Graphic’s in a heartbeat. Eight 5 star reviews versus a business that has 1 review and a business that has zero reviews? It’s a no brainer right? Full disclosure – Solar Graphic’s happens to be a client of ours. Ok, so here’s the point. Investing in online review management is a key strategy to expanding your online credibility and building consumer trust. If there are 200 people searching for stickers custom printing in Yakima, Washington every month, and you’re printing business is standing out with volume of reviews and quality of reviews, you are guaranteed to capture more phone calls for your product or service. So here’s how to manage your reviews. By responding to reviews online you show that you’re an active, listening company that cares about what the customer is experiencing. You’re paying attention! The right tone and right words are super important. Communicate with positivity, gratitude and honesty. Thank people for good reviews and offer a polite response with the right solution to less than stellar reviews. 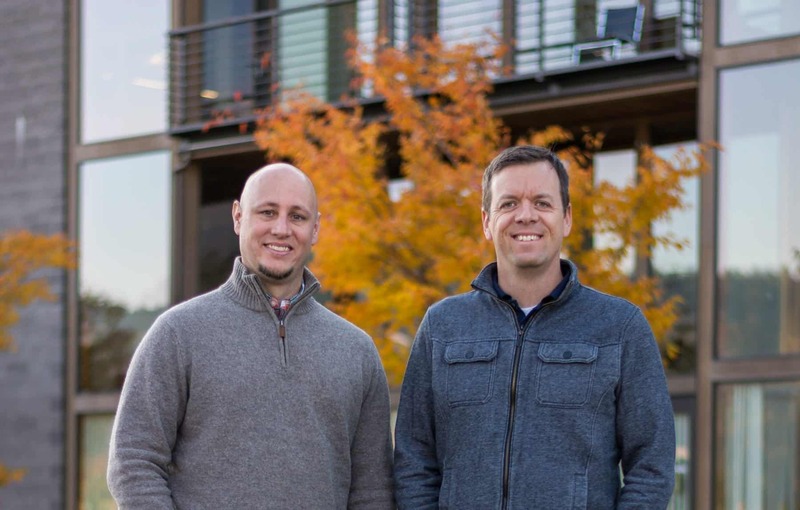 Be careful with this as Yelp has infamously disallowed this practice. Google, however encourages this practice. A great way is to use this helpful site to generate a link that goes directly to your review page. Then you can send this in an email to past customers, gently prompting them to submit a review. 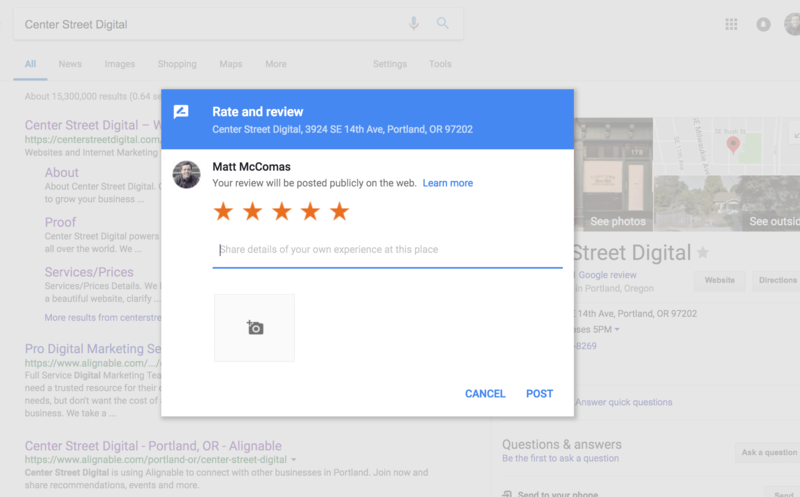 Please note that to submit a google review you have to have a google account. ***As of April 12, 2018 Google has updated the review guidelines to clarify that review-gating is not allowed. They added the following to their guidelines: “Don’t discourage or prohibit negative reviews or selectively solicit positive reviews from customers.” We have discontinued the following service. Most digital marketing companies (including ours) are offering savvy services to help collect positive reviews and minimize negative reviews. If a person selects “Good”, they are immediately given an opportunity to submit a review on Google. If they select “Bad” they are invited to submit an email or call your team. We want to fix this. If you are unsatisfied with your service please call us at 888-888-8888 or email us at name@company.com. We want to resolve this and see how we can make your experience right! By sending past customers a link to your review page, you can increase positive reviews and at the same tame mitigate negative reviews AND get quality feedback on how to make your company better. Of course the best way to get good reviews is to provide exceptional products and service. So get to work!